Simplified Chinese – Android 1.19.1 – Welcome to TedSky! 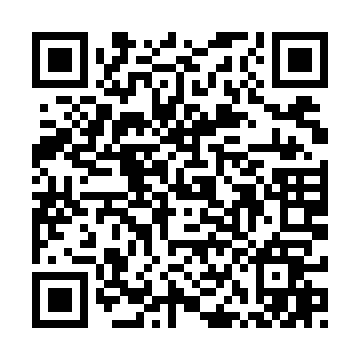 Simplified Chinese language file for vbulletin mobile application. I believe Asian friends will need this language very much.